The Ngatangiia-Matavera Sea Eagles have continued their winning ways after defeating the Titikaveka Bulldogs 30 – 12 in Round Eight of the Cook Islands Premiership. The win sees the Sea Eagles retain the top position in the Cook Islands Premiership. 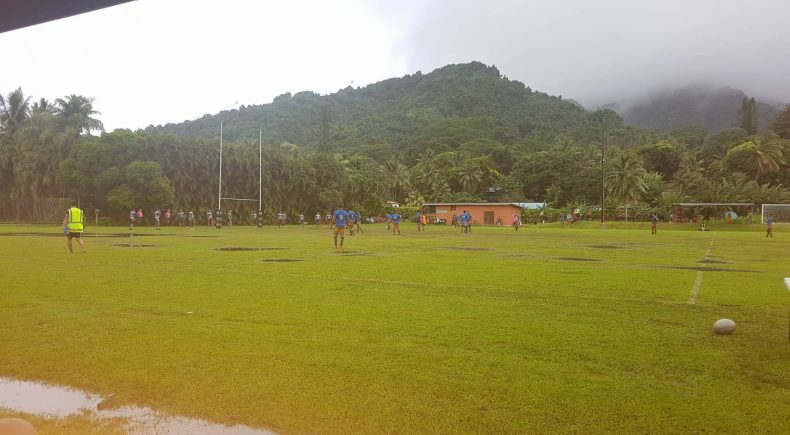 In other results in the Premiership, the Avatiu Eels shocked defending premiers, the Tupapa Panthers, recording a 42 – 4 victory, whilst the Arorangi Bears handed the Takuvaine Warriors another significant loss.